The team at American Warrior Auto Glass is proud to serve East Phoenix and surrounding areas, including Scottsdale, Mesa, Tempe, and Chandler. 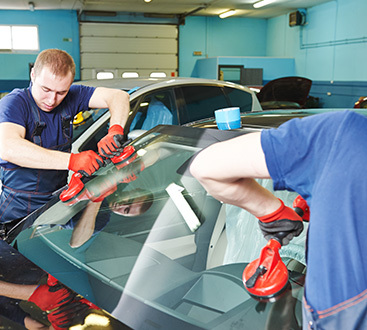 We are available to repair any windshield on any vehicle using the very best materials and workmanship. Our emphasis on high quality workmanship and quick turn around time make us the clear solution for every situation. 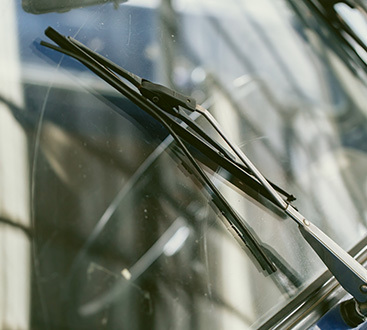 By providing chip repair, windshield replacement, land departure calibration, and beyond, we make it easy for you to keep your vehicle running safely. We here to make sure you have an unobstructed view of the road and to give you a fantastic repair experience. We pride ourselves on completing repairs in 24 hours in most cases and sticking to our quoted prices so you don’t have to worry about hidden fees or complications. At the end of the day, we know how important your vehicle is to your daily life, and getting you rolling again is our top priority. We can handle repairs and replacements on any vehicles, especially trucks. Our OEM materials and decades of experience guarantee an excellent result, and we’ll never substitute cheaper parts or labor. Give us a call to get a competitive quote today.